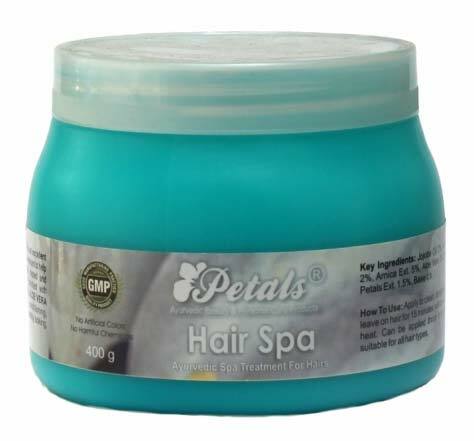 We are an eminent Manufacturer, Exporter and Supplier of Petals Hair Spa Gel from Rajasthan, India. The Hair Spa Gel is widely preferred by buyers as it not only strengthens the hair, but also make it silky and gives it good texture. Buyers can rely on for us acquiring the top-notch range of Petals Hair Spa Gel at highly affordable rates.